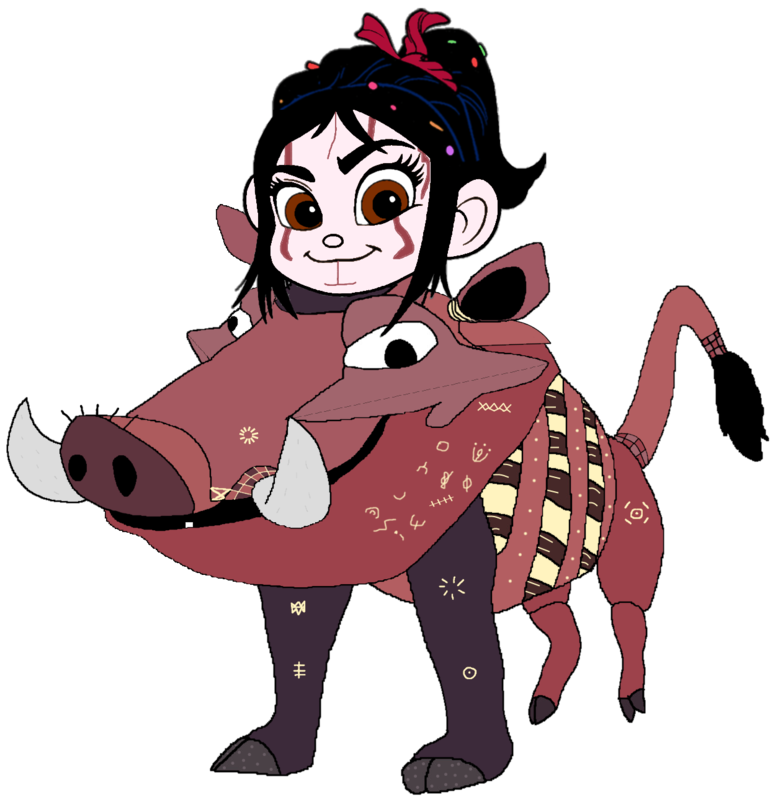 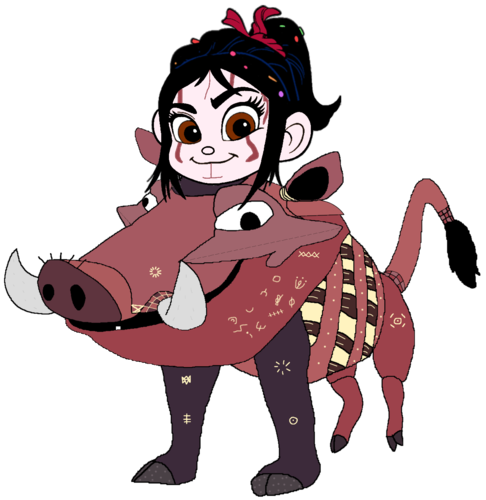 Vanellope dressed as Pumbaa 1 (Recreated). . HD Wallpaper and background images in the Vanellope von Schweetz club tagged: photo.